Phillips Farms Corn Maze & Fall Fun! Fall is quickly approaching and with it comes carved pumpkins, apple cider, corn mazes, rich colors and so much more! You can find all of these and more at the Phillips Farms Corn Maze. Our family has turned corn mazes and pumpkin patches into somewhat of a tradition and we all look forward to the time together at these festive activities that people of all ages can enjoy! 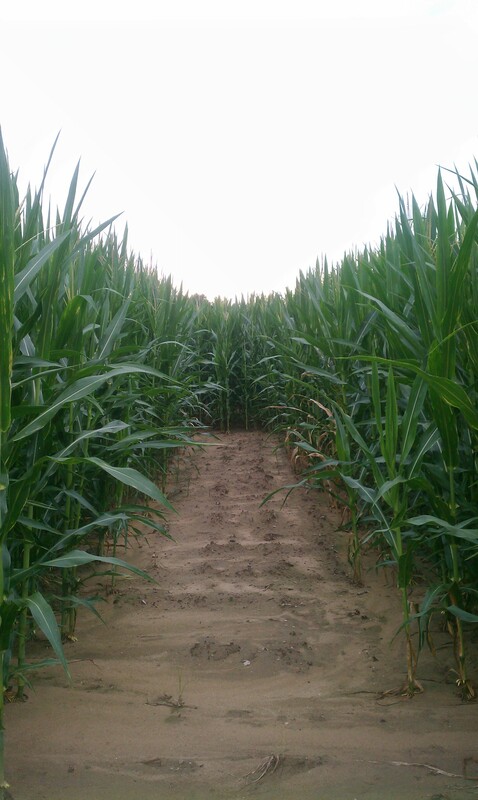 On September 19th, Phillips Farms will open its corn maze season to the public for some festive fun! 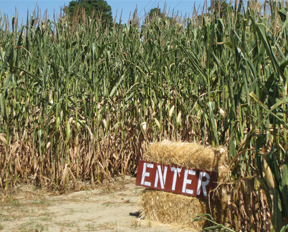 Wonder through the corn maze, pick pumpkins straight off the vine, relax on a hay ride, or participate in the many other activities the farm has to offer. Indulge in fresh kettle corn, hot apple cider, hotdogs and hamburgers straight off the grill or treat yourself to a candy apple or one of the many other tasty goods at the farm. To see a full list of the activities and prices that Phillips Farms has to offer, be sure to visit their website. Also be sure to check out their Haunted Farm which opens September 25th!